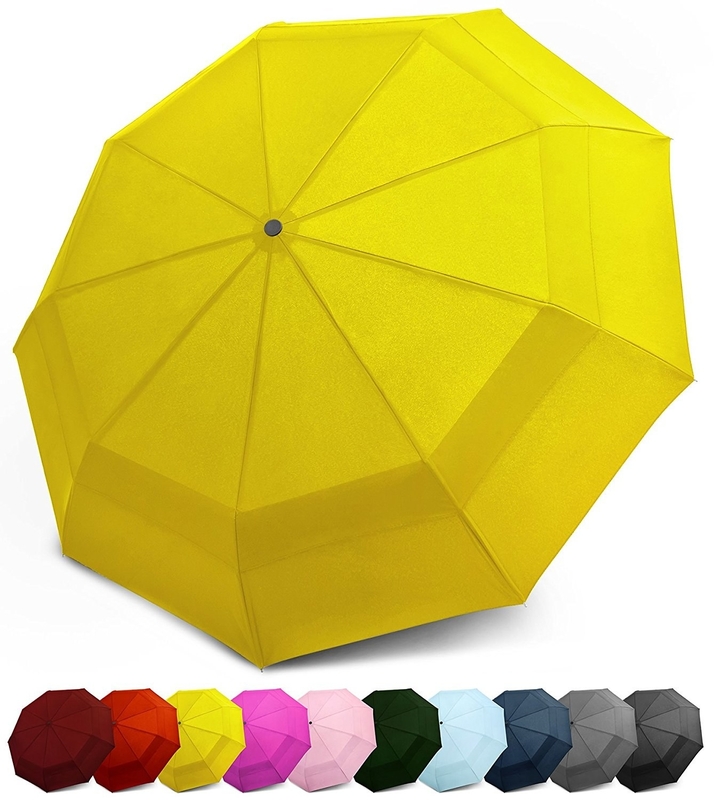 Umbrellas from Amazon that are windproof, water-resistant, aerodynamic, colorful, or just plain awesome! 1. 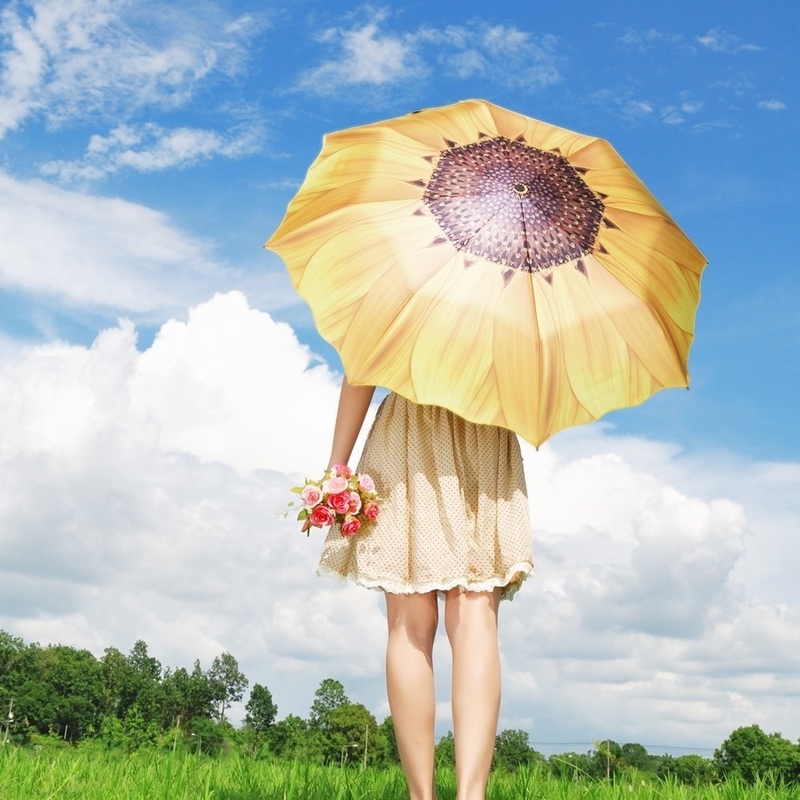 A flower umbrella so you can remind yourself that rain is a good thing because April showers bring May flowers! 2. 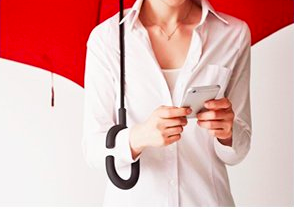 An inverted umbrella with a convenient arm handle so the rain doesn't interfere with your texting. 3. A clear bubble umbrella to give you the rainbow you're hoping for even if Mother Nature doesn't. 4. A dog umbrella for keeping your pooch dry and ohhh sooo adorable! 5. An umbrella to protect you when it's raining cats and dogs. 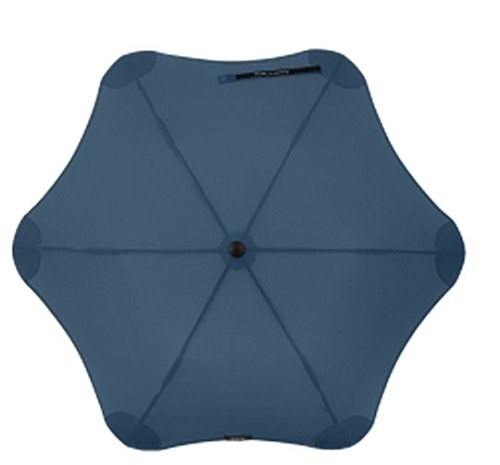 Promising review: "This umbrella is so cute! Very sleek and sturdy! It holds up great and really keeps me drier than regular-style umbrellas. Hope they come out with more cat designs!" —Nicole Z. 6. A double canopy windproof umbrella that won't take you flying into the wind like Mary Poppins. 7. A lightsaber LED umbrella so the force can be with you as you fight off the bad weather. 8. 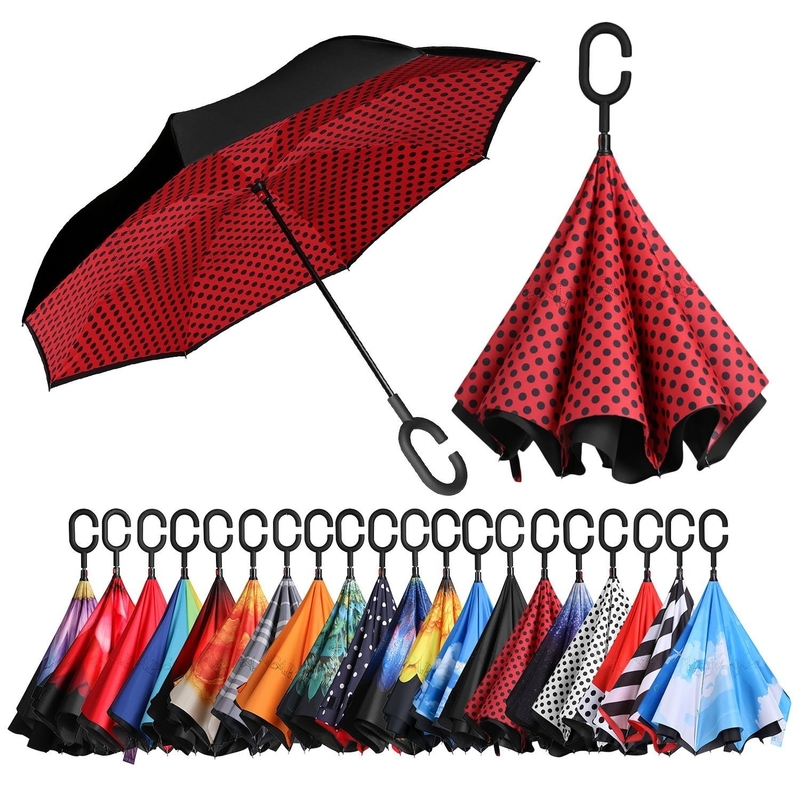 A 16-rib umbrella — it won't flip inside out in the rain because more ribs means a sturdier umbrella! 9. A lightweight umbrella built to withstand up to 60 MPH winds. 10. An extra large umbrella you won't mind sharing with someone else. 11. An umbrella with a water-repellant teflon coating so you *and* your umbrella will stay dry. 12. A helmet umbrella — it'll protect your upper body while still allowing you to see where you're going. Promising review: "I really love it!! I bought it because even though we have many umbrellas at home, they all are useless any time there is any wind. This one really works does not collapse like the rest of them. Also, because of the design, it takes up less space so you can use it on a busy city sidewalk, without knocking people over. Color is great, can work well for men or women. This definitely deserves a 5-star! I plan on buying one for every member of my family." —Esther M.
13. 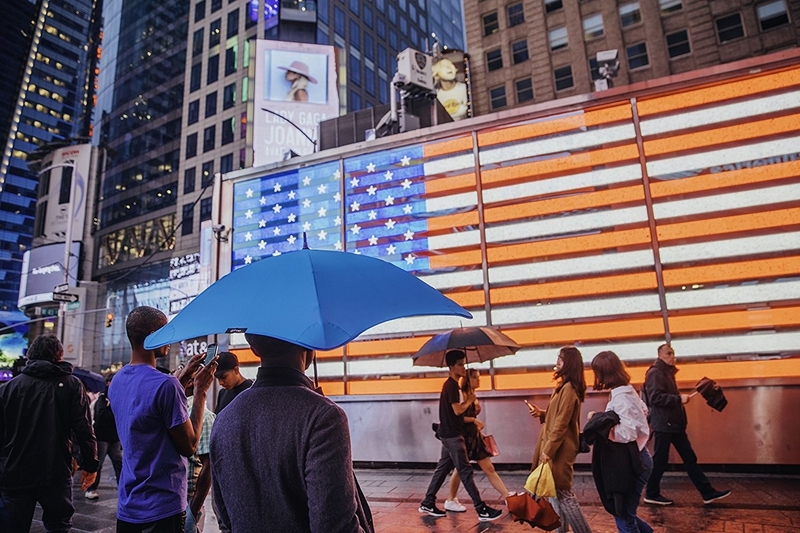 A 37-inch umbrella designed to be extra aerodynamic so it never flips inside out. 14. A pagoda umbrella for adding a little extra whimsy and fun to your rainy day. 15. An reverse-closing umbrella so water doesn't shower down on you when you try to close it. 16. 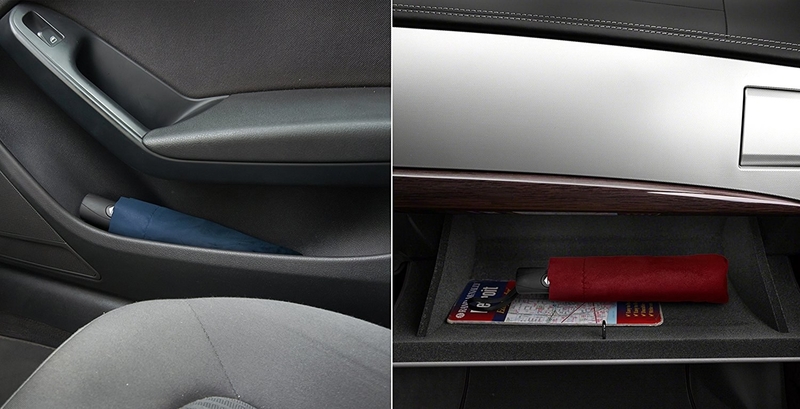 Or a compact reverse folding umbrella for all the convenience packed into a smaller umbrella. 17. 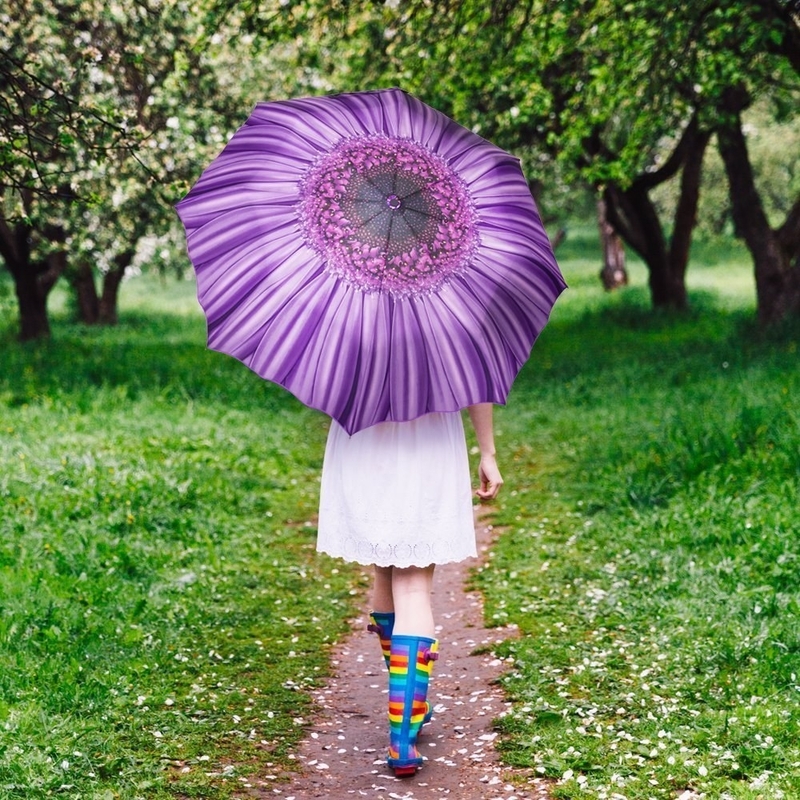 A children's umbrella to help your little ones fend off the rain in style! 18. A Van Gogh Starry Night umbrella because you'll need a little beauty on those ugly rainy days. 19. A compact windproof umbrella with an auto open and close button so protection from the rain can be at your fingertips.